Built for simplicity and ease of use for all rider levels, the Explore V1 is the master of accessibility. This single surface design opens up a world of Snowkiting opportunities, allowing you to ride confidently in an instant, adventure in new terrain and discover nature’s snowy wonders. Stock colours may vary, ask your local distributor for more details. Some colours may incur an extra cost to manufacture. Actual range will vary based on rider skill level. 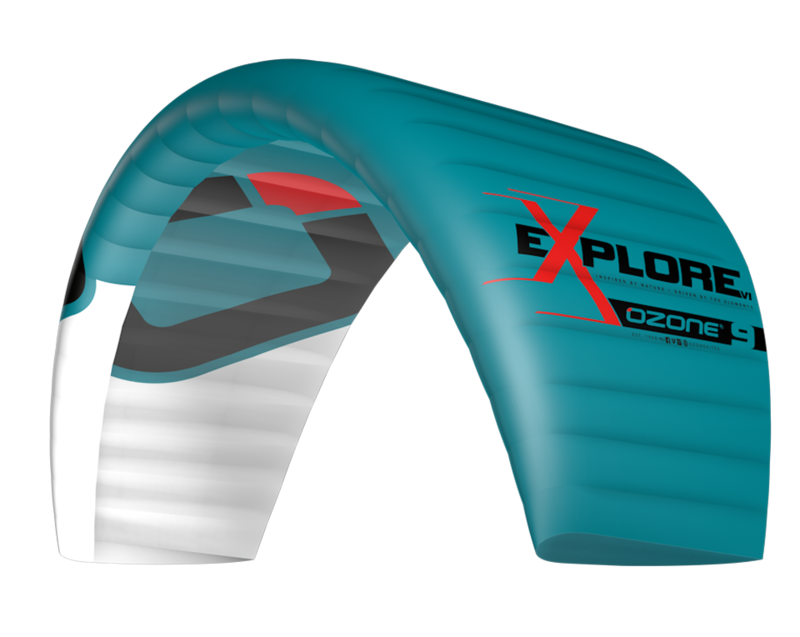 We use durable OzTex 40D material on our standard range of snow kites. This material sets the benchmark in quality with proven superiority in durability and dynamics for snow specific kites. Lightweight, low friction pulleys reduce wear while improving bar feel and providing smooth progressive depower. The single surface concept generates ample lift with low airspeed, resulting in easy and forgiving handling, while still providing the power to climb steep slopes. Additionally this offers unique low end flying characteristics with instant and efficient de-power within the bar throw. With only one skin, weight and pack volume is also reduced, ideal for backcountry exploration. 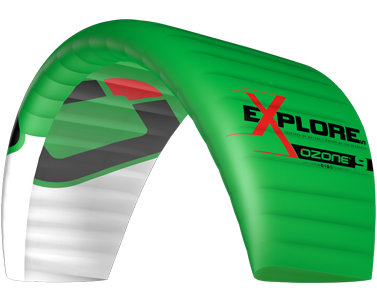 The open nature of the design means there is no air held inside the kite, which makes it extra resistant to crash damage. 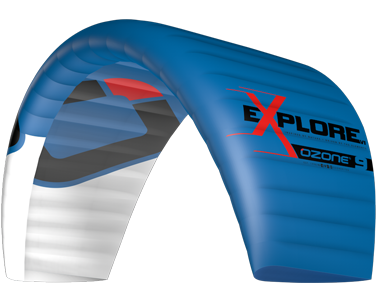 Lines running across the underside of the kite take the place of internal straps and diagonals on double surface kites, distributing load from the bridles evenly and effectively. 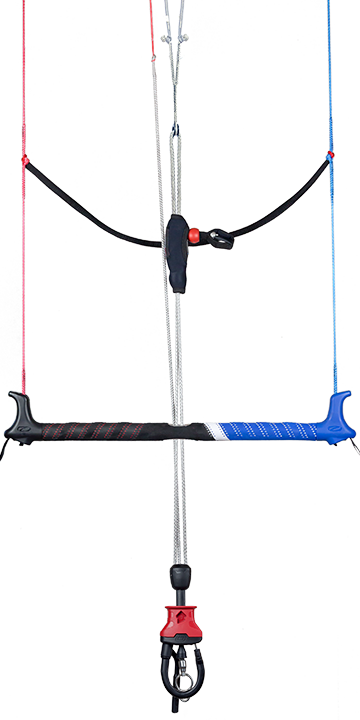 This avoids excessive span-wise tension being transmitted into the canopy and allows its profile and billow to be controlled more precisely. Subzero V1 DEDICATED SNOWKITE PERFORMANCE Whether your passion is Freeride or Backcountry missions the new Subzero has you covered! Chrono V3 UNIVERSAL HIGH LEVEL FOIL KITE Born from the Chrono legacy and packed full of the latest technology, this all-new design takes it to the next level.